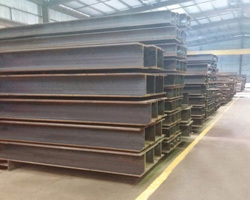 Atlas Steel PNG is the biggest supplier of structural steel, reinforcing steel, merchant steel, pipes and plates in Papua New Guinea. 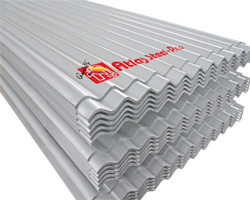 It also locally manufactures and sells a wide range of products include nails, fencing, reinforcing mesh, roofing, cladding, purlins, processed reinforcing steel, and rainwater and hollow-ware products. Atlas Steel PNG is part of the Industrial Division of the Kenmore Group, one of the largest and most diverse groups in Papua New Guinea. The Kenmore Group employs over 1,500 staff. With origins over 30 years ago, today the Kenmore Group of Companies has seven main operating divisions: Industrial, Property, Automotive, Transport, Agriculture, Finance and an Administration Division. Atlas Steel PNG employs nearly 500 staff in its manufacturing centres in Lae and Port Moresby. 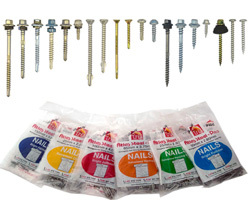 From these, it is able to supply quickly to meet local needs throughout PNG. 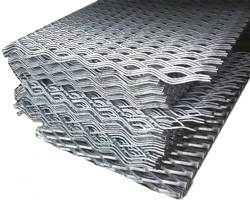 The particular focus in both locations has been near-to-projects processing of reinforcing steel and a wide range of wire products including fencing. 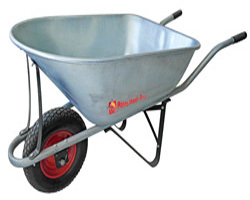 The company is a specialist in meeting the tight logistical co-ordination demands of major projects. 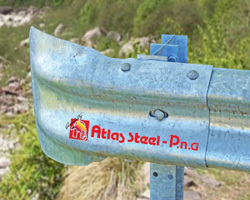 In both locations Atlas Steel PNG has invested heavily in manufacturing and handling equipment. This includes state of the art, high quality equipment to not only meet the current building and construction boom, but to provide long term development support well into PNG’s future. With the latest innovative machinery from Europe, Atlas Steel PNG is now by far the country’s biggest manufacturer of reinforcing steel. 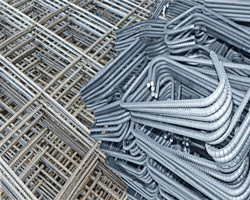 The recently commissioned MEP reinforcing steel process lines in both Port Moresby and Lae are capable of producing 200 tonnes a day, enabling the company to respond quickly to large fast-track projects. 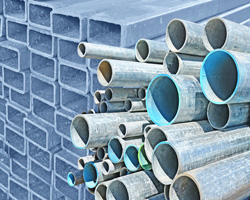 In 2002 Atlas Steel PNG acquired the local business operations and assets of BHP Steel. This included the manufacturing of BHP’s Brownbuilt Furniture products, now known as Granspan Furniture. Granspan is now the only PNG manufacturer of steel furniture and storage systems for home, office and industrial applications. 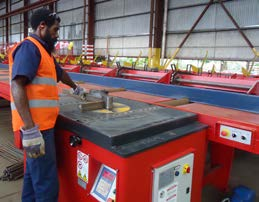 Atlas Steel PNG has the country’s only Bondeck machine. 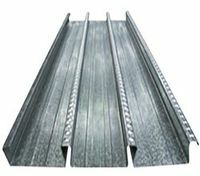 Bondeck is a steel formwork system for suspended concrete floors that allows rapid installation, a particular advantage for high rise buildings. Many of the newest landmark buildings in PNG have used Atlas Steel PNG expertise. 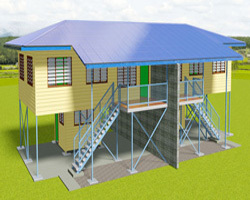 In 2008 Atlas Steel PNG also began manufacture and distribution of steel house framings. New Quick-Change multi sized roll forming mills that have been installed in both Lae and Port Moresby. 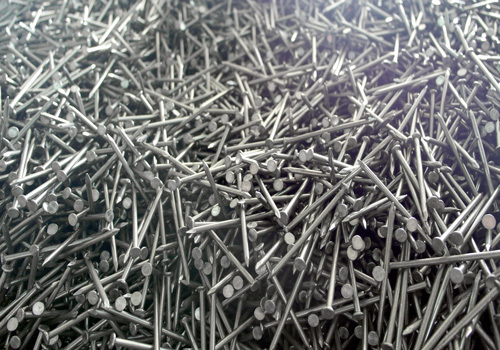 This SFS (steel frame system) incorporates the latest technology with sophisticated computer-controlled systems ensuring all products meet PNG Building Standards. 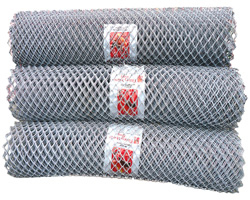 The most widely used fencing material throughout the country is Chainmesh from Atlas Steel PNG. With extensive experience in supporting fencing projects from multi-million Kina contracts, to fencing for local community facilities and businesses, Atlas Steel PNG remains the country’s first choice partner for all fencing requirements. Now using some of the most up to date machinery in the world, Atlas Steel PNG in Port Moresby and in Lae produces high quality purlins, roofing and wall cladding for the rapidly-expanding PNG market.